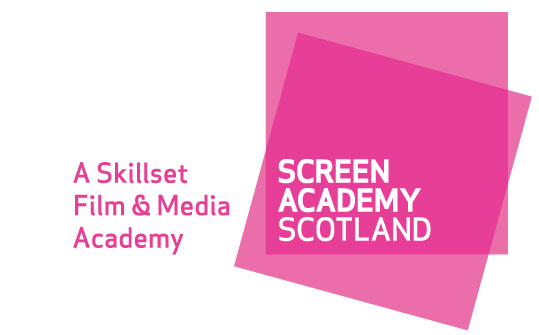 Screen Academy Scotland, a Skillset Film and Media Academy, is one of only two dual-status Skillset Film & Media Academies in the UK. A collaboration between Edinburgh Napier University and Edinburgh College of Art (eca), the Academy is recognised by the industry as a UK centre of excellence in film practice education. NEW COURSE: The role of the D.I.T. The course aims to take you through the DIT's duties on a typical Alexa ProRes shoot for editing on Avid, which is currently the most popular way to shoot Television Drama and Low Budget Features. Ideal for camera crew - particularly ACs and data wranglers - and assistant editors who are interested in becoming a D.I.T. However, production managers, editors, producers, directors who want to expand their knowledge of the role of the D.I.T. Click here to find out more, or contact info@screenacademyscotland.ac.uk. This course will take you through the whole process of digital workflows-processing rushes in the best way to prepare rushes for a post house for online and mastering -everything that happens to the data from editing room to screen. Ideal for D.I.T's, data wranglers, editors, assistant editors, and producers, line producers and production managers but would also benefit, self shooting and self editing directors/producers and directors. You will learn how to budget, break down a script and make your own scheduling board before using the industry standard EP/Movie Magic software. Ideal for Producers, Production Managers, Assistants and Co-ordinators, Runners, A/Ds and Art Department Assistants. Introduction to Screenwriting - EXPRESS! If you've a head full of ideas but are pushed for time, this course is for you. It's an express version of the Introduction to Screenwriting course: over the two weekends, you'll develop a premise and outline for a five to ten-minute screenplay. If you are an organisation or business please email info@screenacademyscotland.ac.uk or call 0131 455 2572.